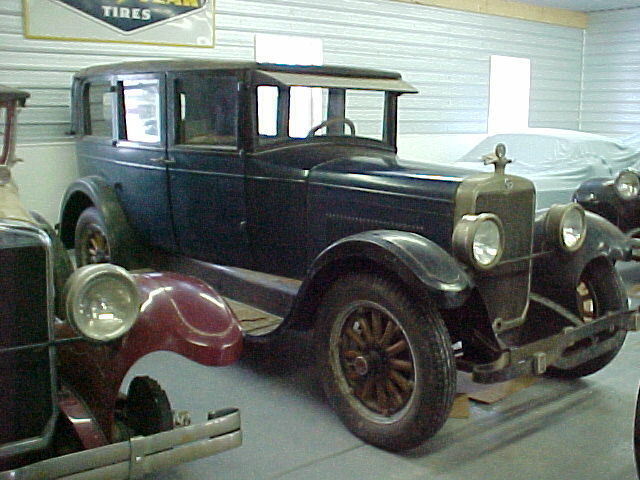 These two photos show the only surviving 8 cylinder, 4 door sedan. The sedan styled 4 door has a full rear side window, where the Brougham has a small oval window. This car is all orginal and still runs today. 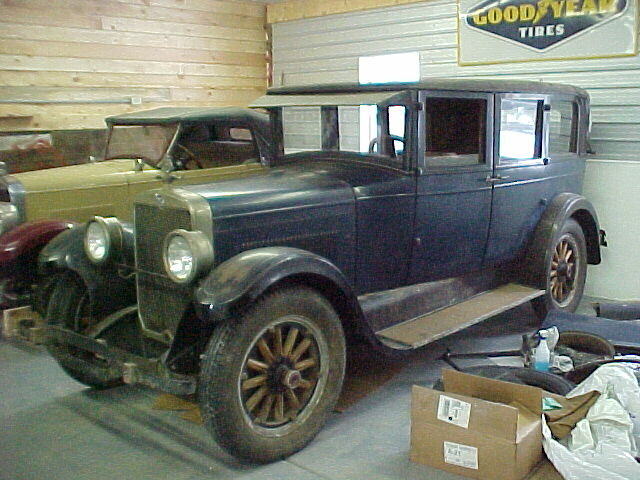 Note in the back ground the other car; that's a 1926 Rickenbacker Roadster.